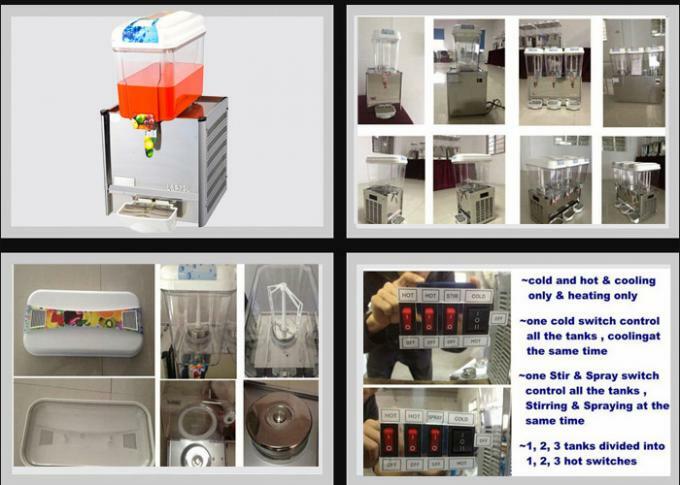 3.Adopt stainless steel evaporator, heat transfer effect, elevating the temperature quickly. 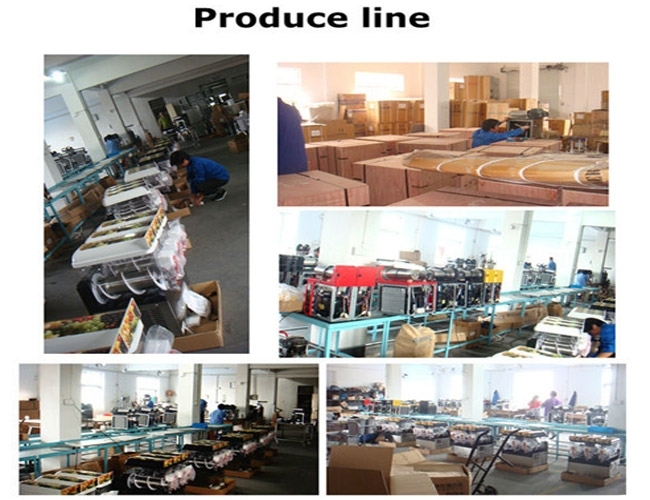 4.With small size, light weight, low power consumption, easy operation. 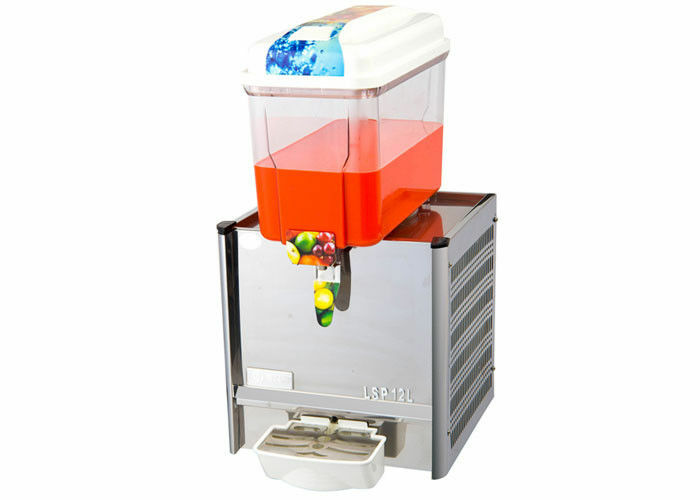 5.Equipped with a jet pump, jet can stir drinks, like fountains shoot, novel appearance, to attract customers. make the dasher burn . or fixture to ensure the safety . fan starts running and refrigeration system starts working . Then start the dasher to mix or start the spewing swtich to spew. lightly .the beverage will flow into the cuo from the outlet mouth . influence from the temperature cotroller .And when it increases, it will start automatically again .